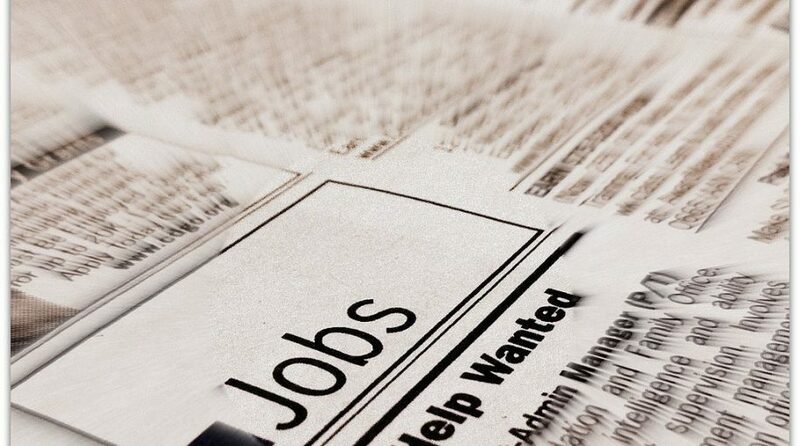 The United States Department of Labor announced that the number of unemployment claims rose higher the week ending August 25, but signs still point to a robust labor market. The number of claims for state unemployment benefits went up 3,000 to a seasonally-adjusted 213,000. For three straight weeks, the number of unemployment claims registered lower, but the 213,000 was still 1,000 less than original forecasts from a Reuters poll of economists. Nonetheless, the claims come at a time when the capital markets are bustling with the S&P 500 officially becoming the longest bull market in history and the Nasdaq Composite reaching a record high. The markets were little changed following the release of the data–the Dow Jones Industrial Average was down over 60 points, while the S&P 500 was down a paltry two points and the Nasdaq was up just six points. The Conference Board’s Consumer Confidence Index registered its highest reading in 18 years on Tuesday. The index rose to 133.4 in August–an increase from 127.9 in July and its highest reading since 135.8 in October 2000.